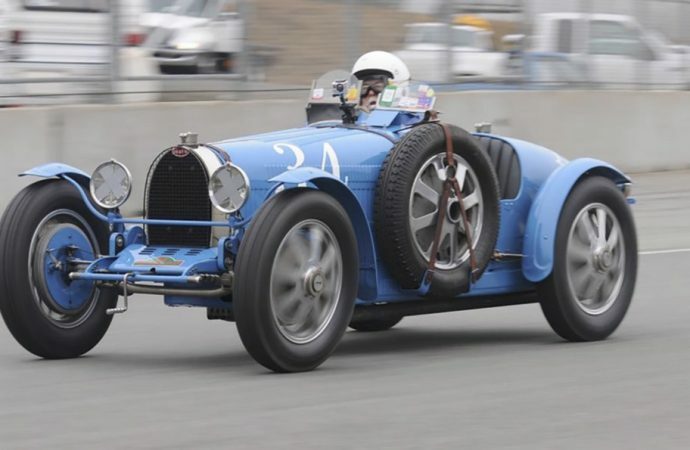 A 1934 Bugatti Type 51 Grand Prix racer known as “The Nuttle T-51” will cross the block Saturday at Leake Auction Company’s sale in Dallas Market Hall. 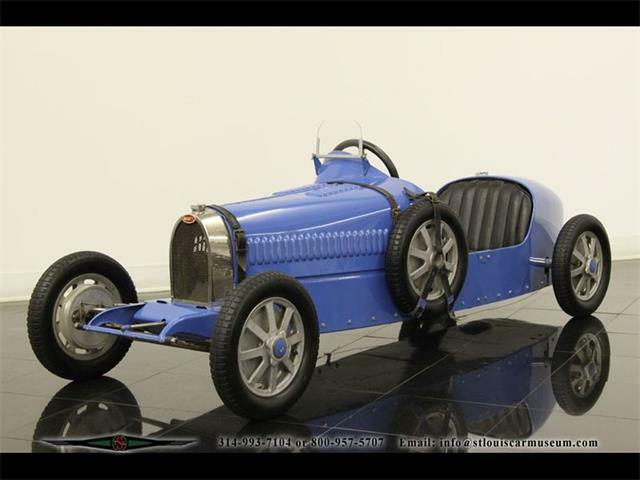 A 1934 Bugatti Type 51 Grand Prix racer known as “The Nuttle T-51” will cross the block Saturday at Leake Auction Company’s sale in Dallas Market Hall. 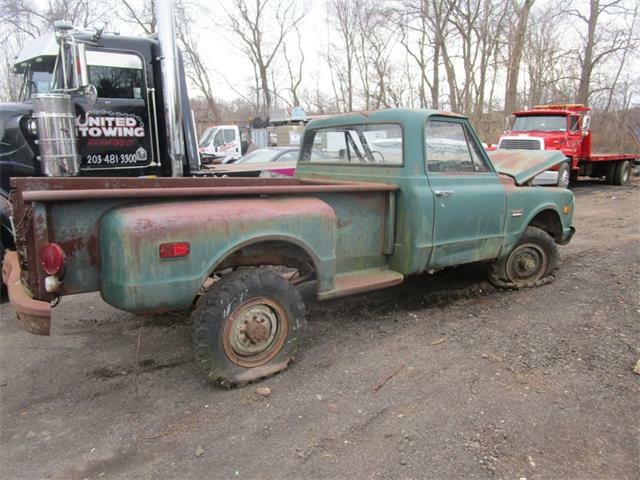 The auction begins today and runs through Sunday. 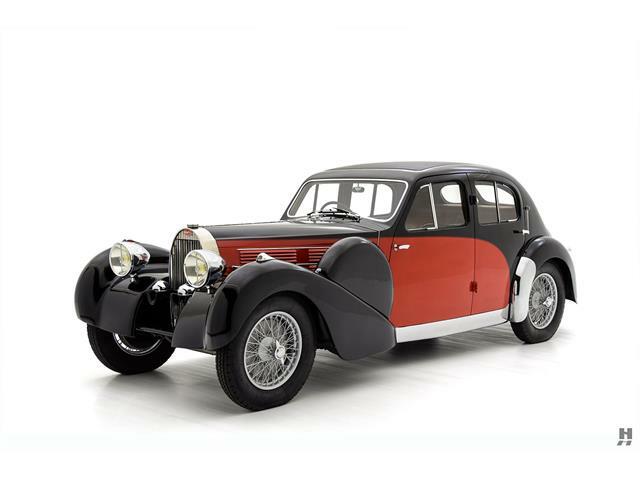 The Bugatti (serial number 51153) is one of 40 Type 51s produced between 1931 and 1934 and was originally invoiced to Giovanni Alloati on April 12, 1934. It was imported to England by Jack Lemmon Burton late in 1936. 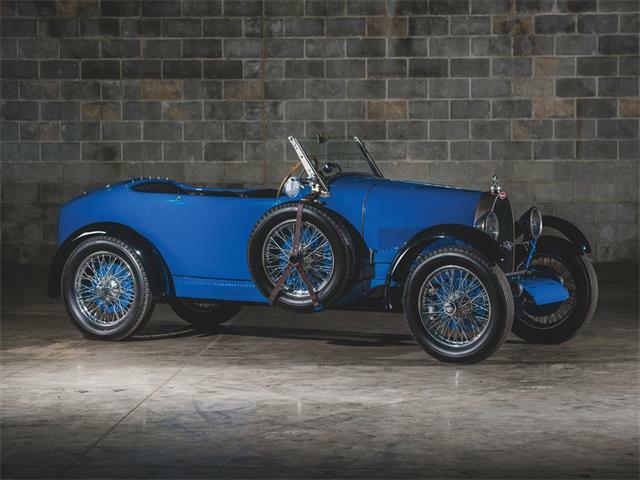 With a new lightweight, two-piece body, it ran successfully in British club events as the Allan Arnold Special. 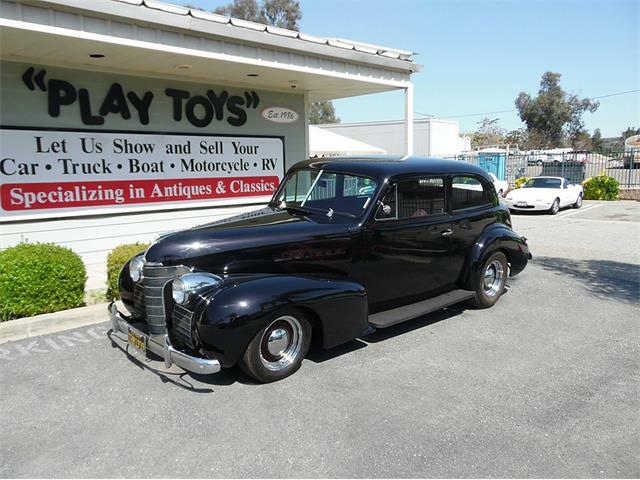 The car was imported to the United States in 1955, went through a couple of owners in California before being sold, wearing a “strange” Grand Prix-style body with a UK registration of “GP 1000” on its bobtail, to Raymond Jones of Michigan. 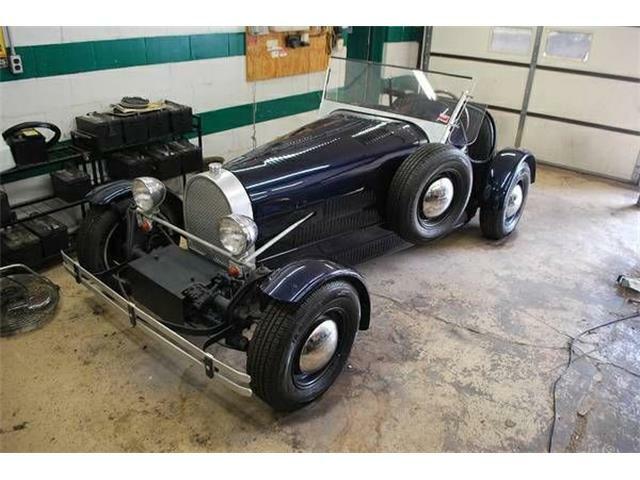 Jones removed the body but did little else to the car until he sold it three years later to his neighbor and customer Jack Nuttle, who wanted a Bugatti better than the T-37A that he already owned. 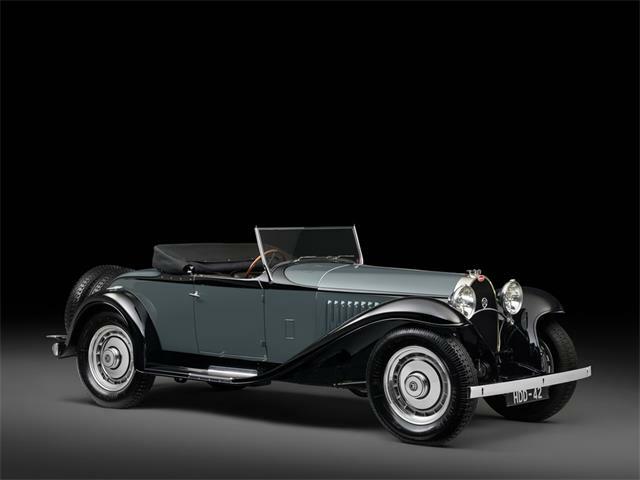 The car needed restoration and Nuttle wanted to return it to its original condition. 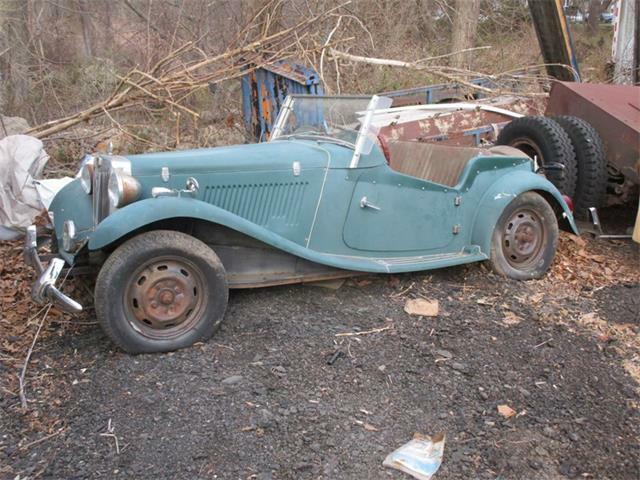 Over time, the car’s engine had been broken and rewelded. Rather than undertake another repair, Nuttle simply replaced the lower half of the supercharged powerplant with one from chassis No. 51127. 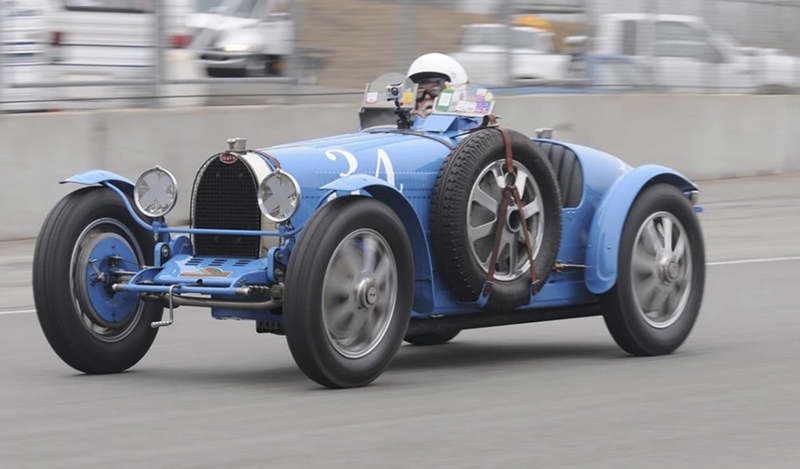 When it was discovered that the transmission needed new gears, Nuttle opted to replace the unit with a restored T-51 gearbox, just as the Bugatti factory reportedly had done when it finished racing the car and sold it for the first time. The restoration consumed seven years. Tuttle raced the car for several years thereafter and sold it in 1983. 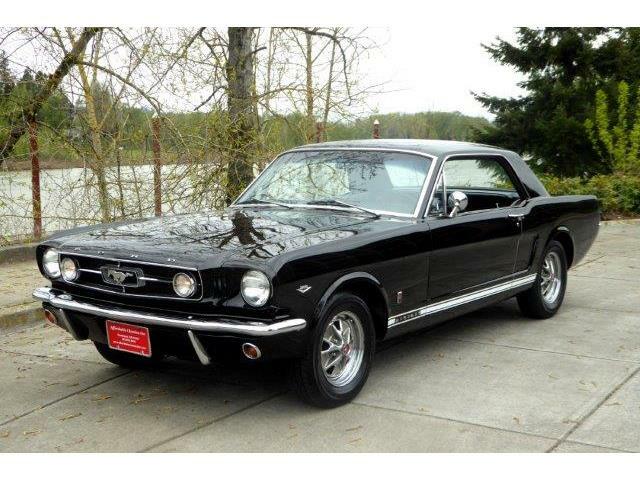 Eventually it became part of Peter Mullin’s collection and was raced at the Monterey historic races at Laguna Seca. 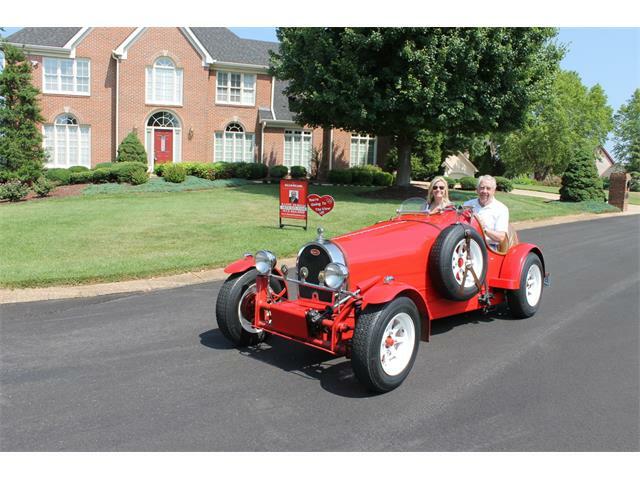 Mullin sold the car in 2012 to John Ridings Lee, whose collection is the consignor to the Leake sale. Among the extensive documentation that comes with the car is a FIVA identity card qualifying it for vintage races around the world.